Here in the Philadelphia area, it's been a very long and snowy winter. The best antidote for that is to breathe in the sights, sounds and smells at the Philadelphia Flower Show. This year's theme, ARTiculture, creates an exciting fusion of art and horticulture. I am always a little breathless when I walk in and see the Entrance Garden for the first time. For this year's show, the inspiration is the art of Alexander Calder. I love to roam around the big displays and imagine if my yard looked like that. There is a great selection of "everyday" looking plants and ideas that are bound to inspire you for spring. 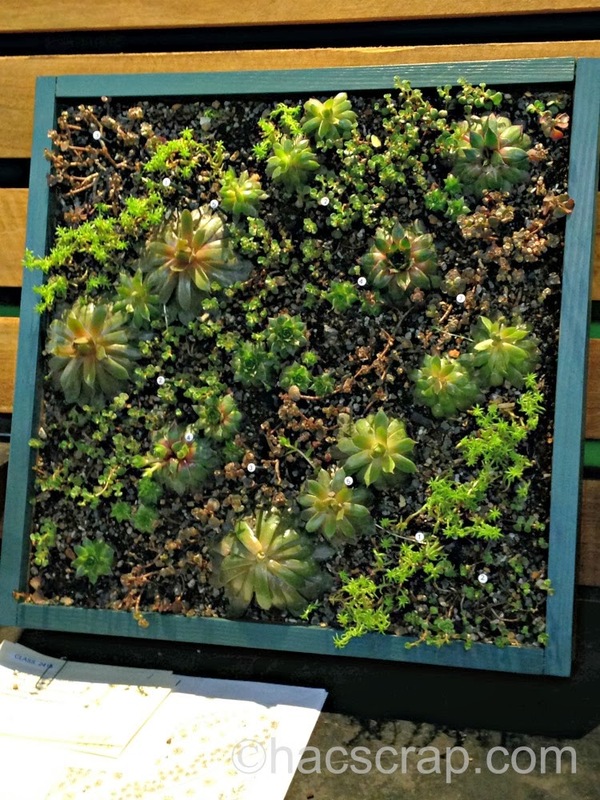 Like this great frame full of succulents. Wouldn't this look great hanging on a patio or porch? Succulents and terrariums are so popular right now. Every time you turn the corner, there is a surprise or something unexpected. For instance, this year the Garden to Table Studio, sponsored by Organic Gardening magazine is moving to the show floor. Experts will be presenting cooking demonstrations throughout the day. There's a Butterfly Experience, with 20 species of butterflies. The Make and Take Room and more. 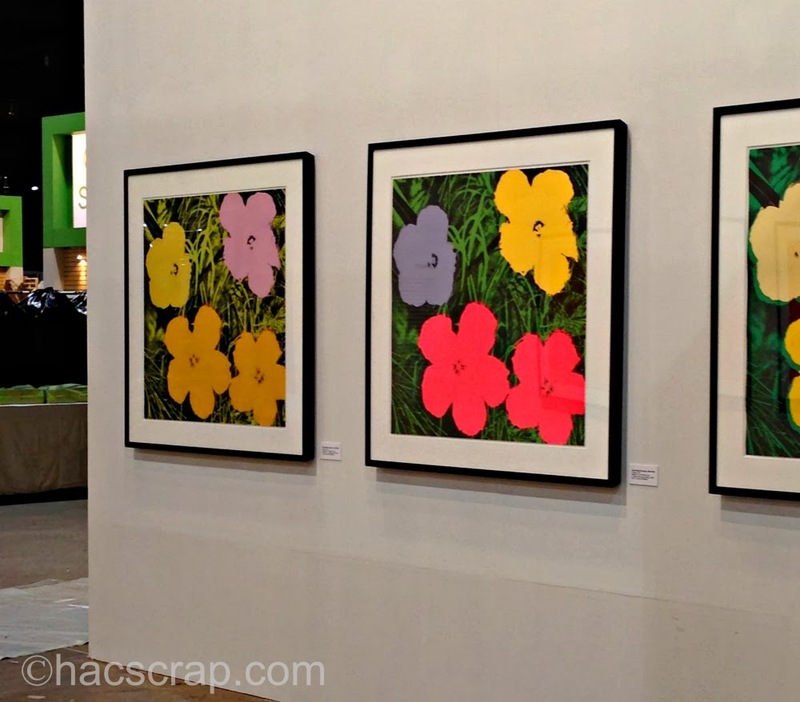 The Philadelphia Flower show truly has something for everyone, including some amazing original Andy Warhol paintings. 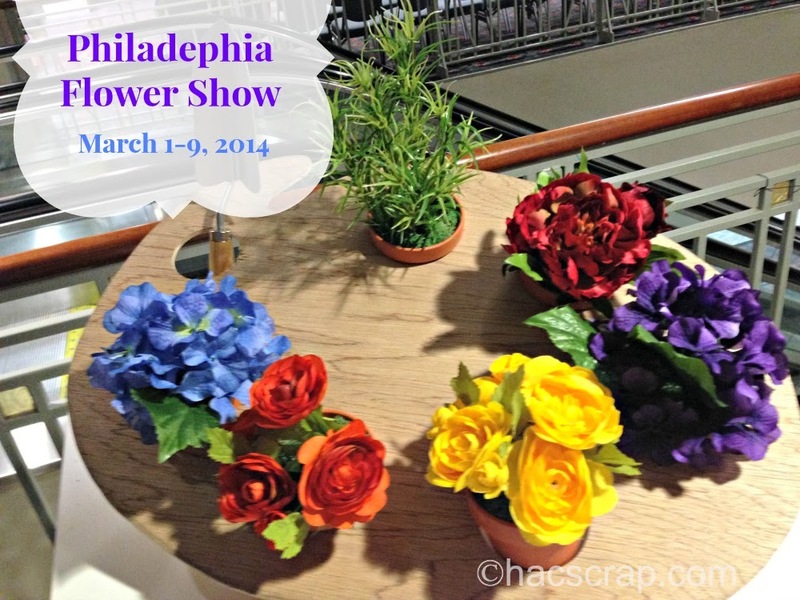 The PHS Philadelphia Flower Show is the nation's largest flower show. 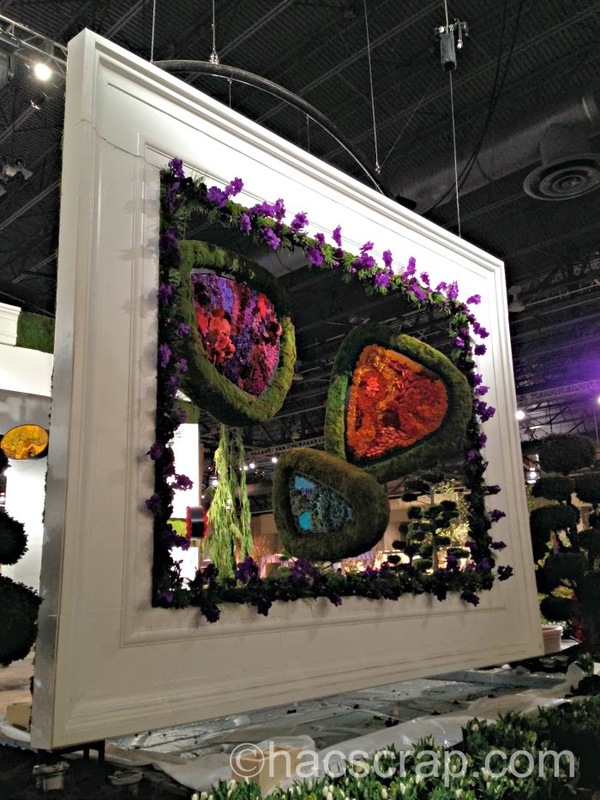 the show features the world's premier landscape designers and florists, who turn 10 acres of the convention Center into an unbelievable floral fantasy come to life. But it's not all flowers and trees. The Flower show hosts world-renowned competitions in horticulture and artistic floral arranging, gardening presentations and demonstrations, special events and a mammoth indoor Marketplace. Proceeds from the Flower Show benefit the year-round programs of PHS, which is celebrating it's 186th year of gardening, greening and learning. Disclosure - I was invited to a press preview of the Flower Show before the set-up was completed and open to the public.